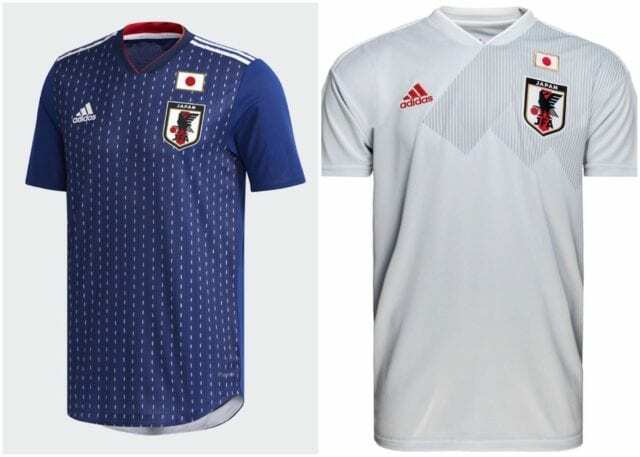 Japan kills it with their Blue Samurai look, while their away jersey has some gray tones on the shoulder that give it a crisp look without being too busy. 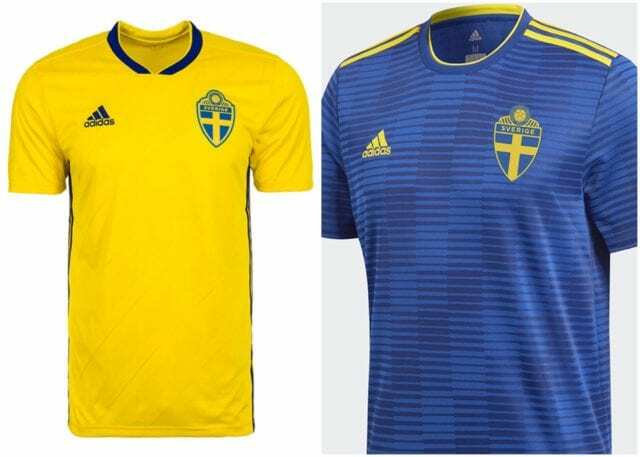 Sweden’s color combinations of yellow and blue mean they really don’t have to do much to make a great jersey. Their home jersey is more traditional, but their away jersey really turns heads. 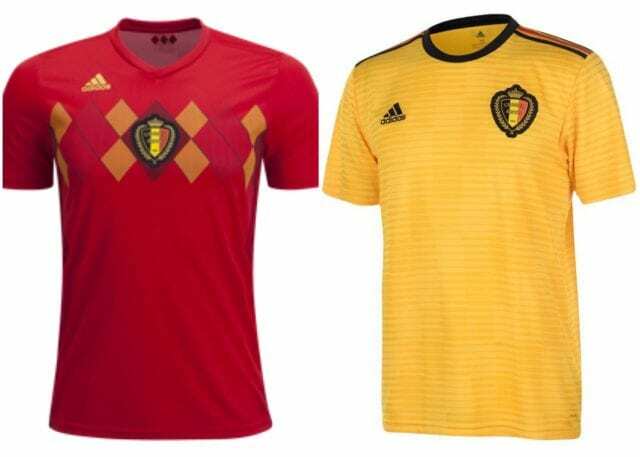 Belgium will be a favorite at this year’s World Cup, and they’re going to look real sweet on the field. 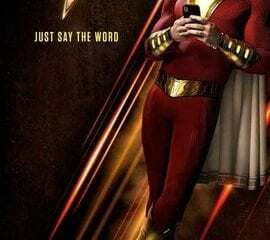 Their home jersey takes them back to 1984, while their away yellow is a welcome change to the many teams who will be sporting white. Yellow gives them an extra pop, and a simple pinstripe hoop design makes their look official. When the entire nation of Iceland descends on Russia, they are going to do so with one of their best ever looks. The home blue jersey is awesome with the white shoulder blades and red pattern on the sleeves. The mirror image away jersey in red will give them a change look that you can’t turn away from. 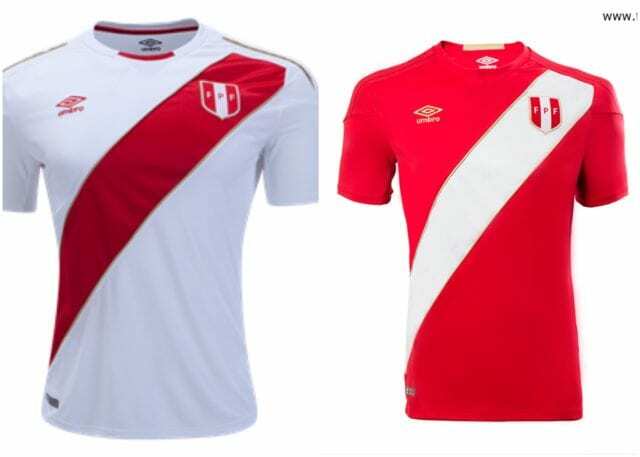 One of the best jerseys in the world, Peru has not been to the World Cup since 1982. Because of that, they employ a traditional design for their home and away that still kills. The gold trim really adds a punch to an already awesome jersey set. Brazil always kills it, but this year they may have outdone themselves. 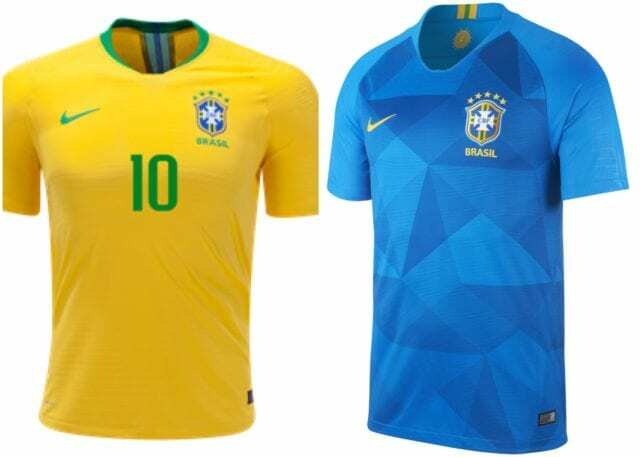 The home jersey is the brightest yellow we’ve seen in ages from the 5-time World Cup champions, while the blue away jersey with the sublimated star design is just complete fire. Australia took a risk with their jerseys, and it paid off big time. 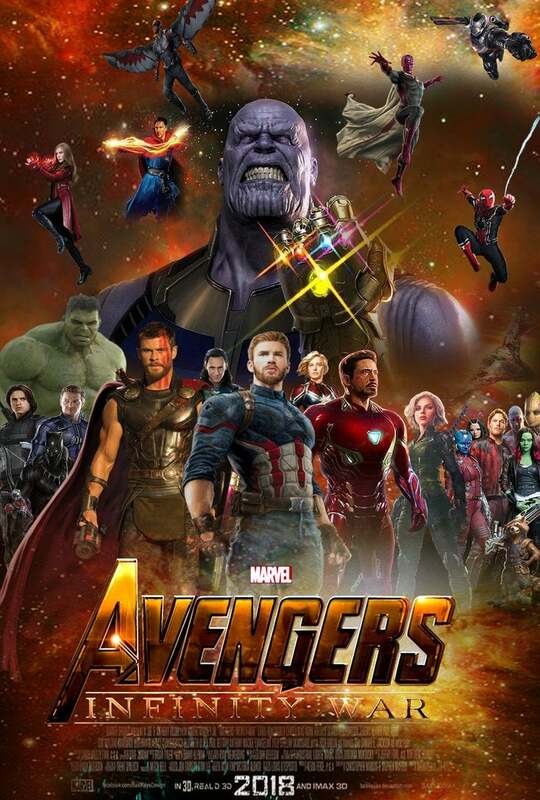 Their home jersey has a striped sleeve design to add to their yellow jersey, but their away jersey puts them in green for the first time in quite a while. 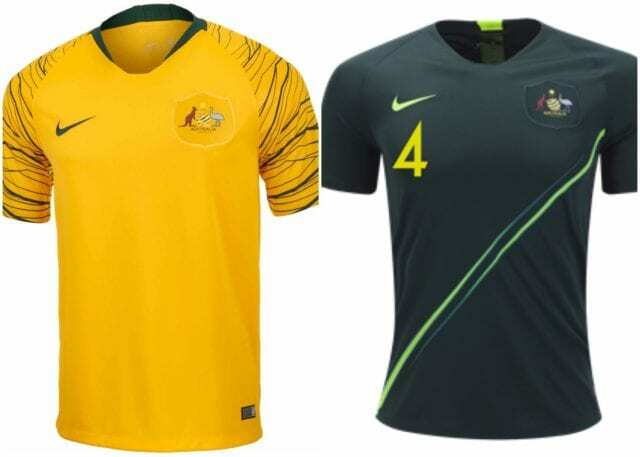 It works perfectly, and the Socceroos will look fantastic on the field. 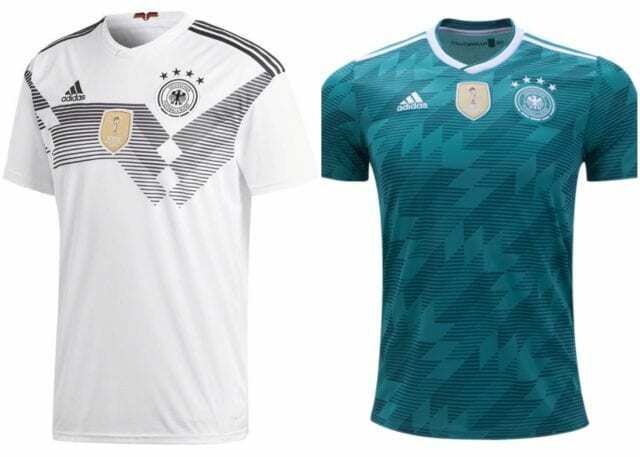 Germany’s take on their 1990 jerseys is flawless. The home jersey is a traditional look with a modern style, while their away jersey has them back in green with a design that looks almost camouflage but really is a sensational look. 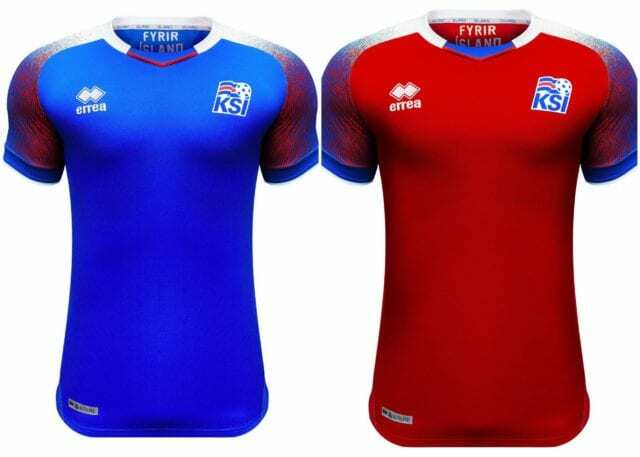 South Korea has had some jerseys that I’d consider disappointing, but this set is not one of them. 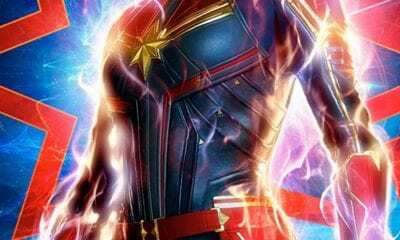 Their home jersey is a bright red that just pops with their crest, but their away jersey is easily the best one at the World Cup. 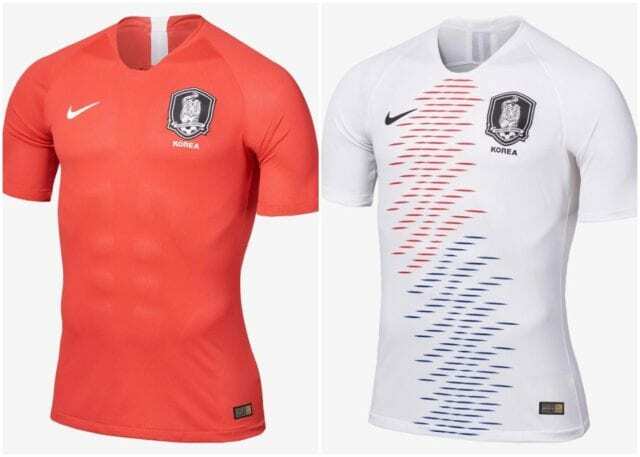 Paying homage to their flag, the South Koreans have a jersey set that is among the best they’ve ever had. 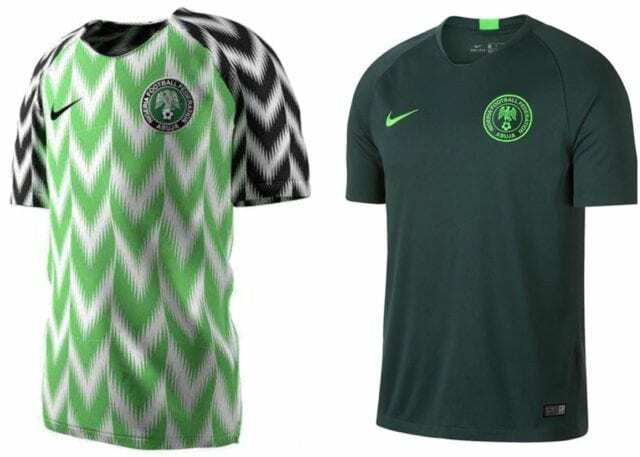 Let’s make this clear: Nigeria’s home jersey, which is based off their 1994 World Cup jersey, is one of the greatest soccer jerseys of all time. In any competition. The white jersey with kelly green chevrons on the torso and the black chevrons on the sleeve is mesmerizing, to say the least. 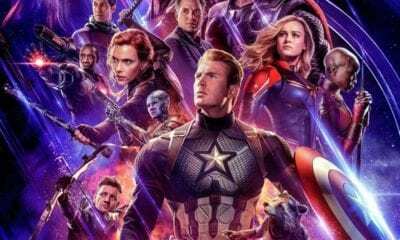 Over 3 million home jerseys have already been pre-ordered worldwide, making it one of the most purchased jerseys ever as well. And for good reason. The away jersey is a sleek forest green look that will also stand the test of time.